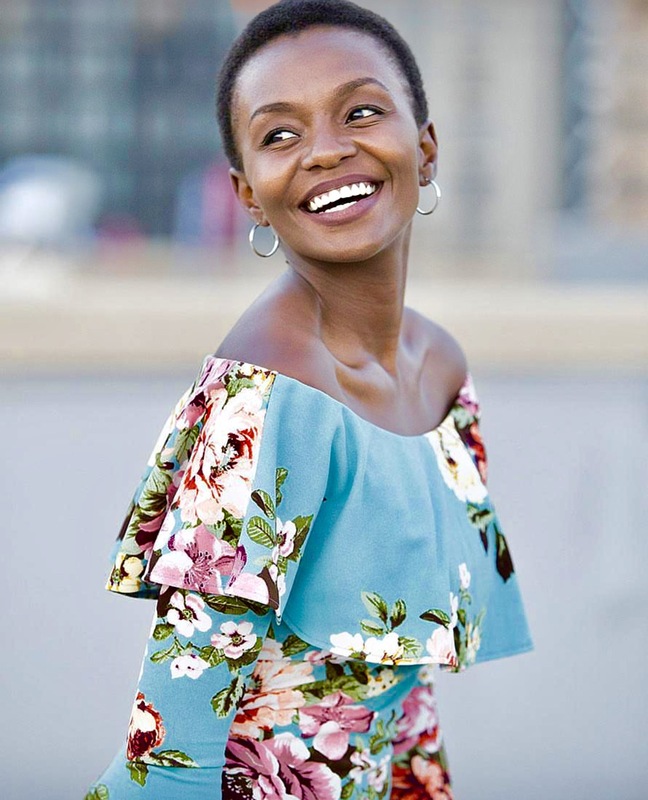 Zethu Dlomo-Mphahlele studied at The University of Witwatersrand where she acquired her Honours equivalent Bachelor’s Degree in Dramatic Art (2010). 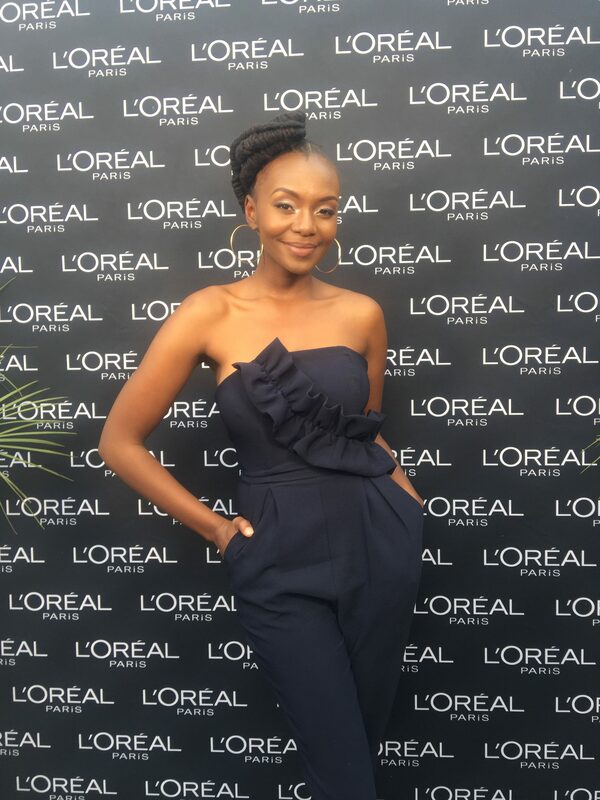 She was the lead in the SABC 1 sci-fi series “Room 9” (2012) as ‘Detective Alice Kunene’, she played a supporting role on “Ayeye” season 1 (2014) as ‘Sibongile’, and featured in one of South Africa’s most popular telenovelas “Isibaya” (2017) where she played the role of Nonhlanzi/Lethu Hlatshwayo. She has featured on international shows; namely: HBO series “Number One Ladies Detective Agency” (2008) as ‘Baone Magasane’; “Mary and Martha” (2013) a feature film (directedby Phillip Noyce) where she played a cameo role character called ‘Patience’. 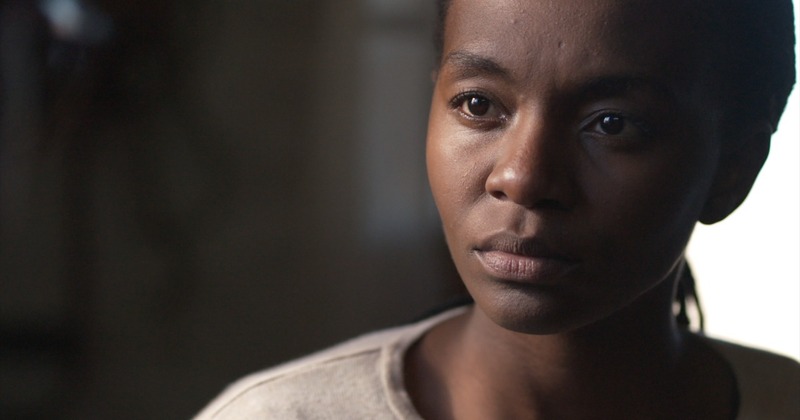 She also featured in CBC and BET’s “Book of Negroes” (2014) playing the role of the pregnant slave ‘Sanu’. 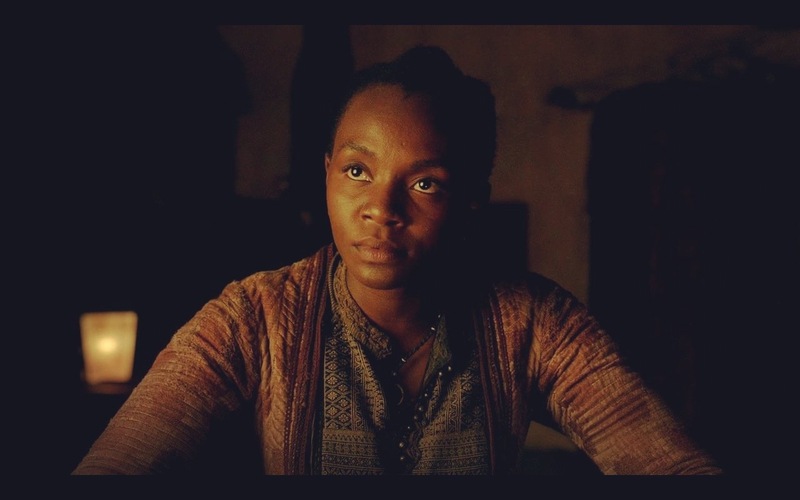 She received international recognition on the hit Starz Network series “Black Sails” (season 3 & 4, 2015-2016), taking on the role of ‘Madi’, princess of the Maroon people. 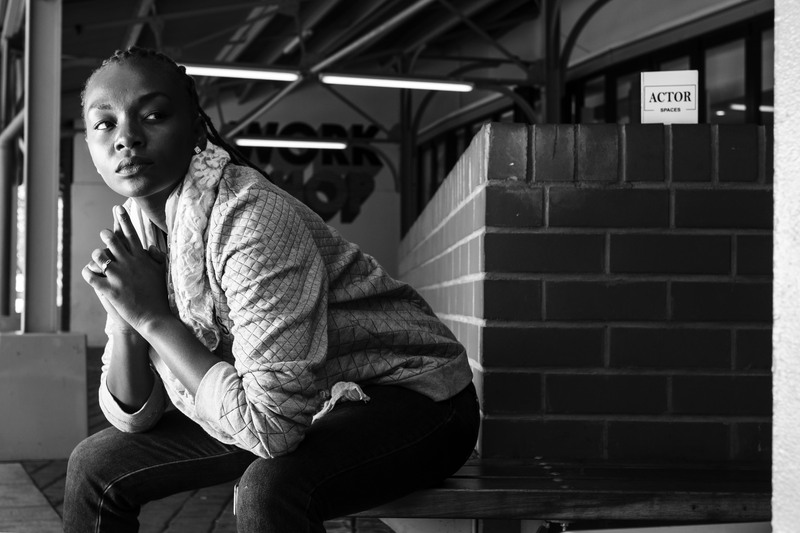 She won the ‘Brett Goldin Best Newcomer’ award at the 2014/2015 Naledi Theatre Awards for her portrayal of multiple characters in the play “Have You Seen Zandile?” directed by Khutjo Green. She featured in two plays: “Jero” directed by Dominique Gumede, and “Play” directed by Khutjo Green, which were part of William Kentridge’s “Centre of the Less Good Idea” Season 1 (2017). 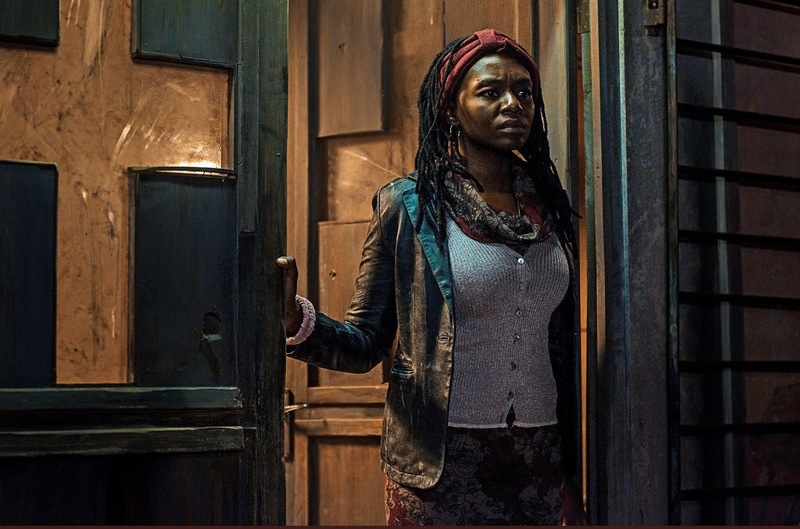 She stars in the first South African western film “Five Fingers For Marseilles” as ‘Lerato’, and attended it’s world premier at the Toronto International Film Festival (2017). The film is set to be released in cinemas in the United States of America September 2018. 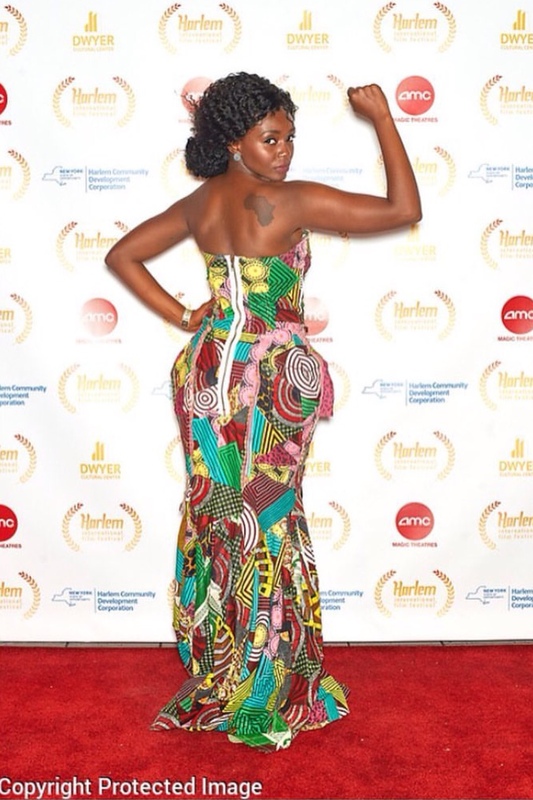 She also starred in John Irvin’s “Mandela’s Gun” and attended the world premier in New York, Harlem NY (2018). 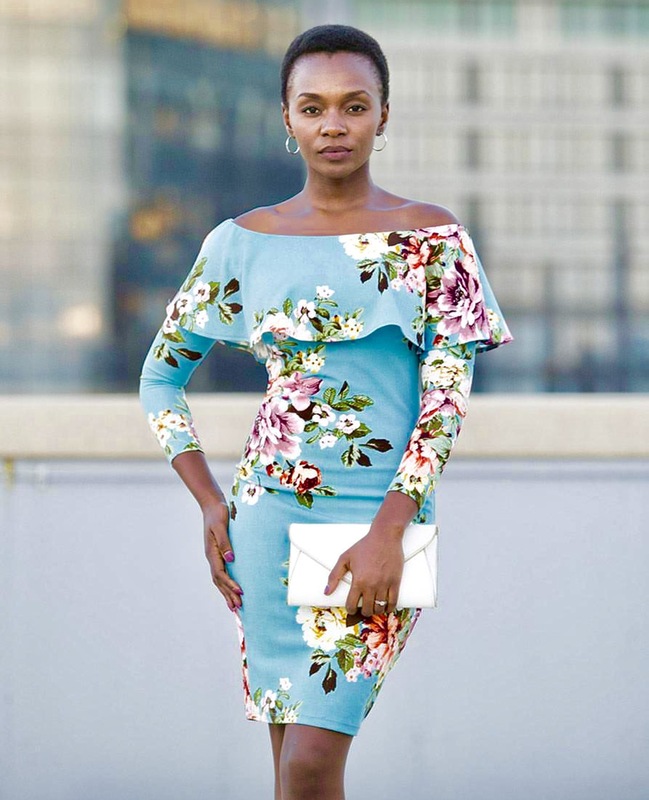 She currently stars as ‘Lwandle’ in the Mzansi Magic Sunday evening drama “The Herd”.